With a freezer full of raspberries, blueberries and strawberries from…ahem…last year, I have sincerely been on the look-out for any truly yummy way to use them before they become… extinct so-to-speak. In a 2 quart saucepan, mash 2 cups of berries; stir in cornstarch and sugar. Cook over medium heat, stirring constantly until mixture boils. Boil and stir 1 minute. 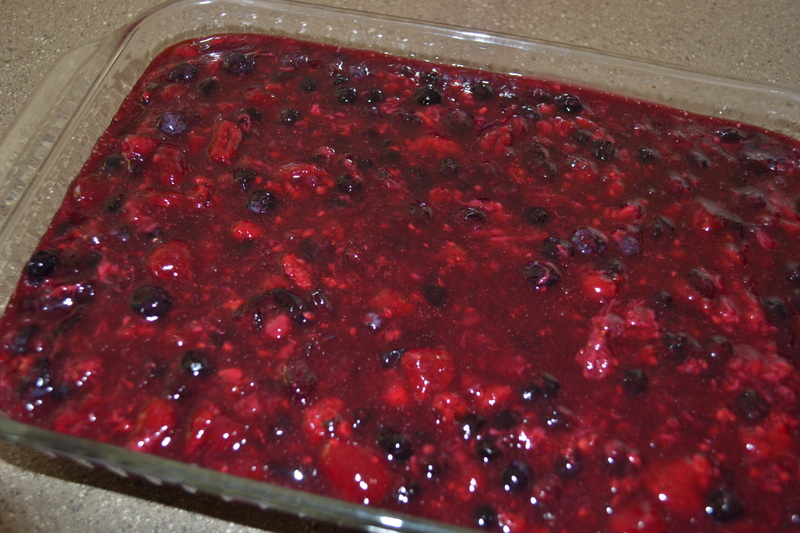 Stir in remaining berries. Pour in a 9 x 13 glass baking dish. 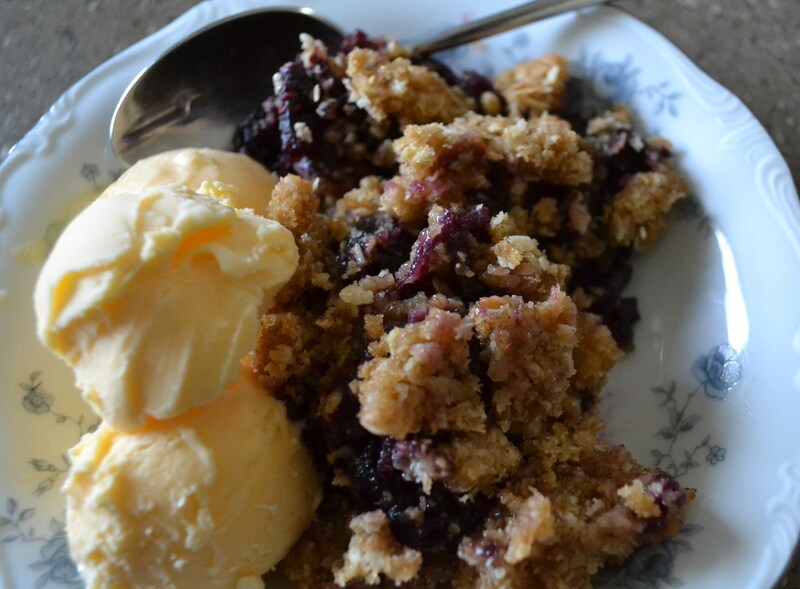 In a small bowl, mix all ingredients with pastry blender or fork until crumbly. Bake about 30 minutes or until topping is golden brown. Serve with ice cream…a whole ton of ice cream. More ice cream, in fact, than we dared show here for fear that you, my friends, would run off screaming. In a 2 quart saucepan, mash 2 cups of berries; stir in cornstarch and sugar. Pour in a 9 x 13 glass baking dish. 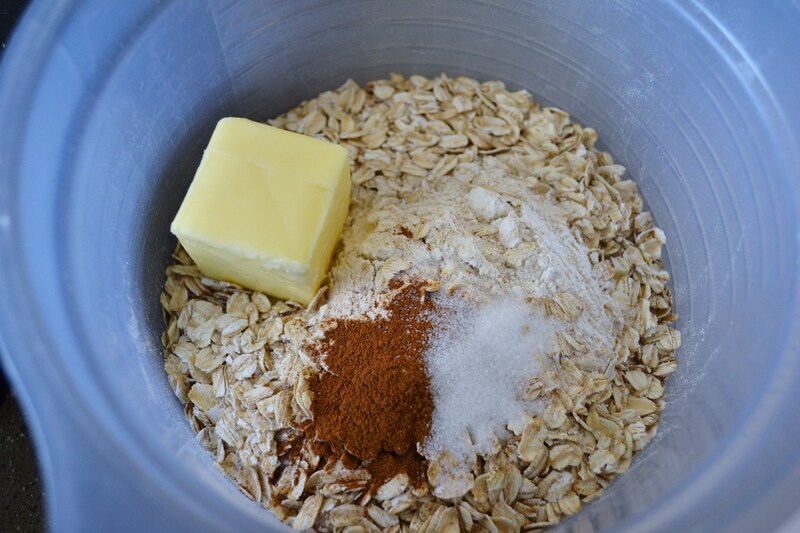 Topping Ingredients: ⅔ cup packed brown sugar ½ cup whole wheat flour ½ cup oatmeal ½ tsp. cinnamon ¼ tsp. salt ⅓ cup butter Heat oven to 350 degrees. 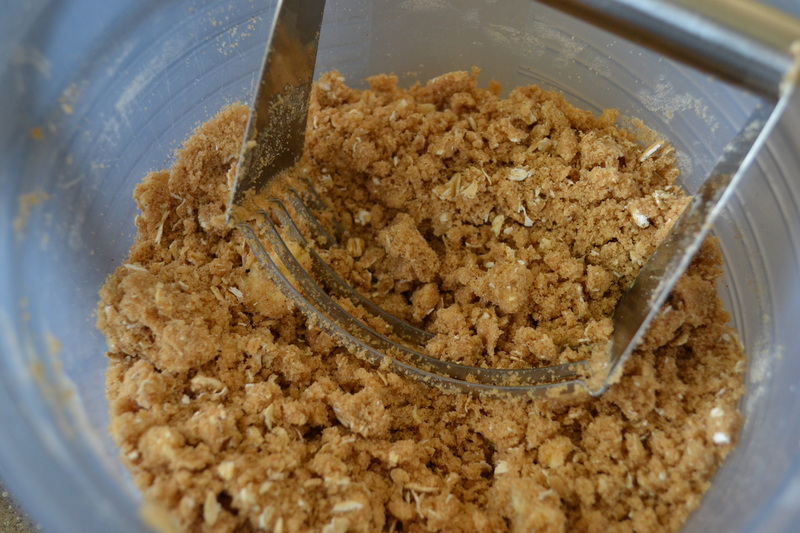 In a small bowl, mix all ingredients with pastry blender or fork until crumbly. Sprinkle over berry mixture. Bake about 30 minutes or until topping is golden brown. Serve with ice cream. 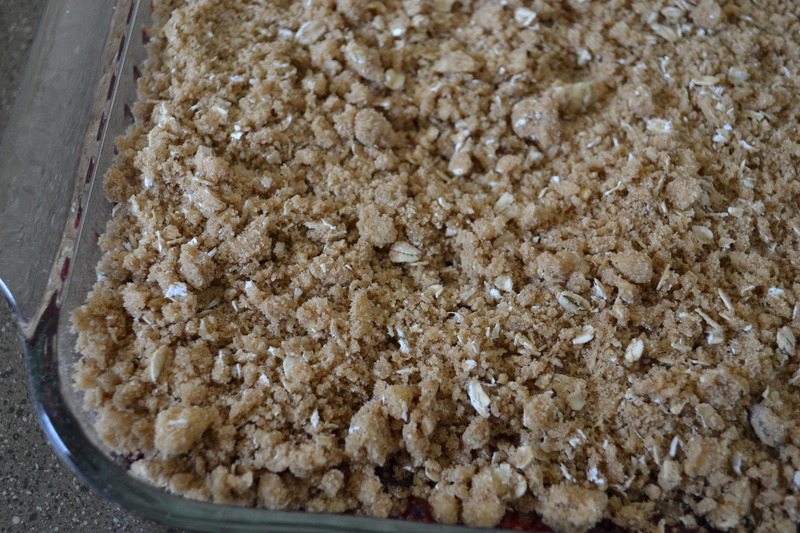 I LOVE any kind of fruit with a crumble oatmeal topping like this but lost my recipe with the correct proportions – thank you for saving the universe or at least my upcoming attempt to make fresh peach cobbler. I can hardly wait to try it with the berries too. 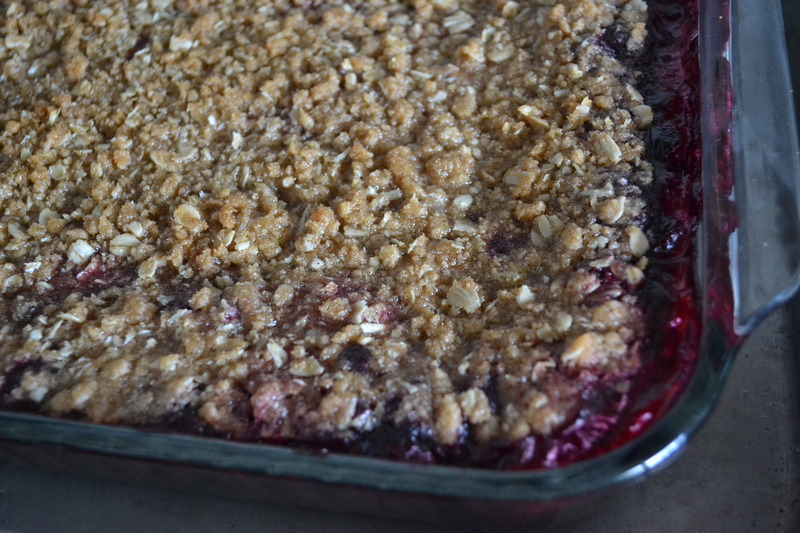 One tip too is that I cooked the berries quite a bit longer on the stove top than the recipe calls for–out of personal preference. 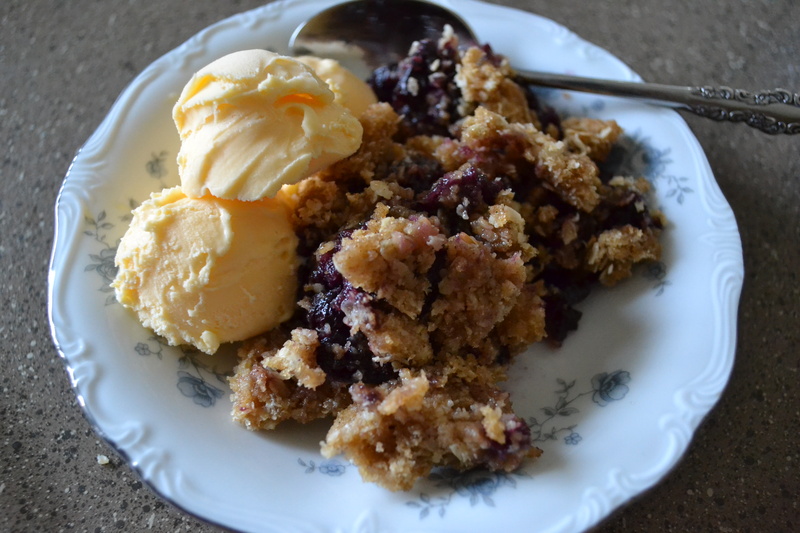 So if you like your fruit more gooey than drizzly you may want to do the same. We should do something…I miss you and it’s been a million years. Rebekah just walked over and there was much gasping and saying of “yummy” about ten times. That is how nature reveals to us the key to a happy neighbourhood. The museum also creates temporary exhibits focused more on topics of local interest. 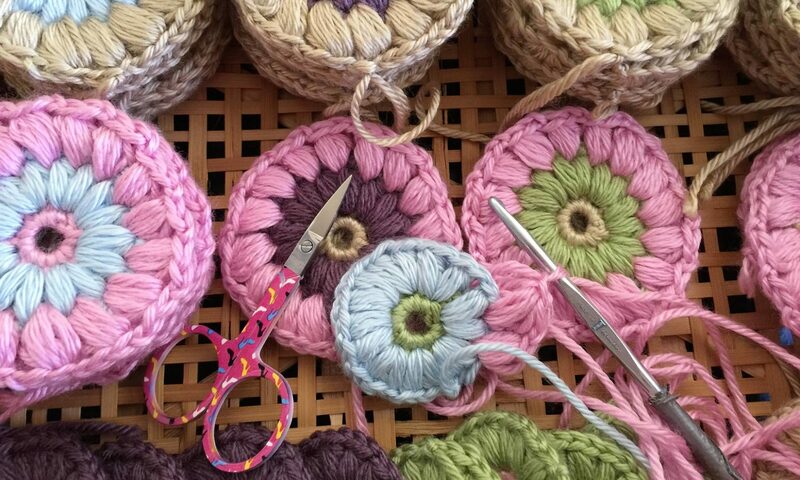 Quality is so over and innovation is fading into everythingness.